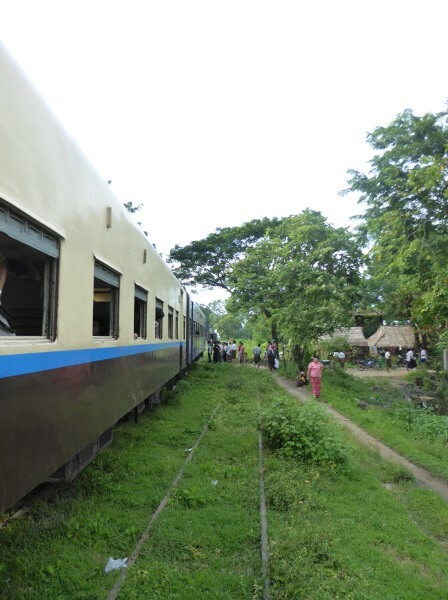 We were rattling along Burmese train style heading from Naypyidaw to Yangon when we lost half of the train. Or rather left it behind. 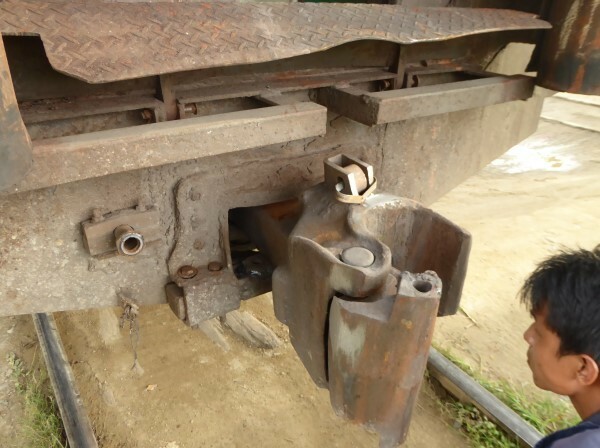 Already running late, one of the couplings connecting a few of the carriages (behind us) broke. And they slowed down rather quicker than we did. 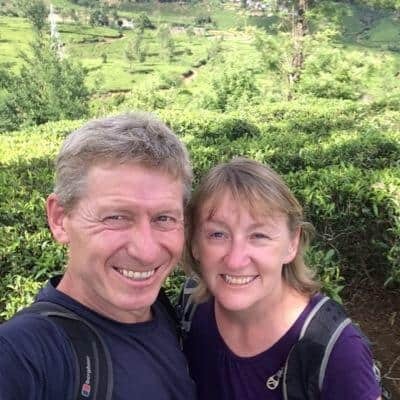 When we travelled there was very little online booking available for buses, trains and ferries in Myanmar and South East Asia – the folks at Easybook have now remedied that – check timetables and book tickets online now – its WAY easier! Of course we stopped and after a while reversed up the track. Lots of men stood around for a while and scratched their heads or whatever it is that men scratch while they’re thinking. They then tied some pieces of chain, or string or whatever was to hand, and we set off again. Much more slowly than ever before, if that was at all possible. Still, we reassured ourselves. The bus might have got in hours ago, but it would have been 45 minutes from the center…. And so it was just about midnight when our train arrived into Yangon, where we found the Beautyland II hotel. 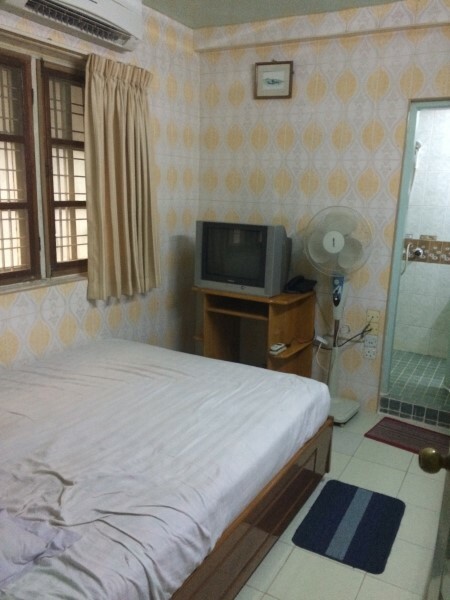 Our most expensive, and smallest, dampest, miserable room in Myanmar. 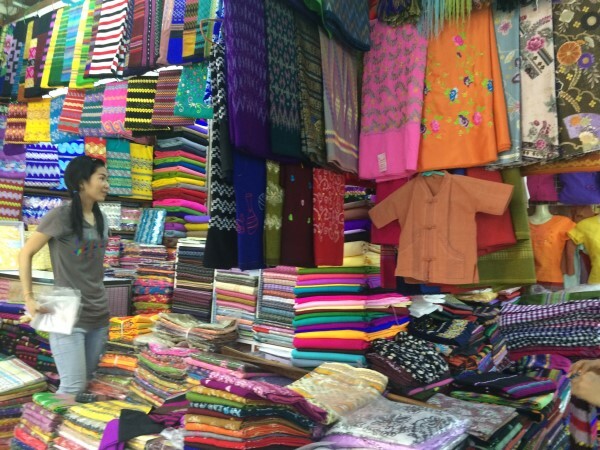 The benefits were that it was close to the Railway Station and most of the things that we wanted to see in Yangon. After a damp, “cosy” night we headed off on our colonial wanderings around the old capital city. 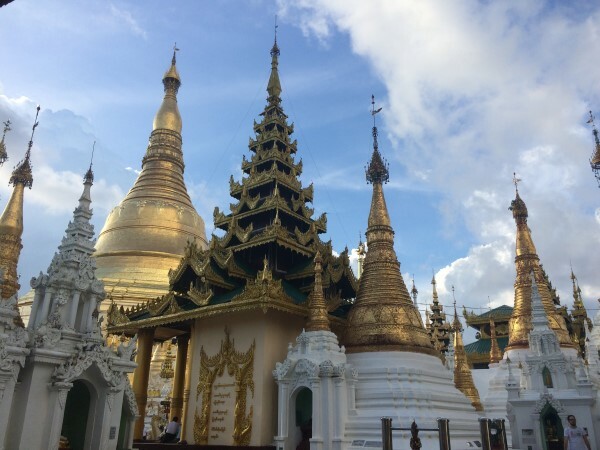 Yangon, Rangoon as it was known was the capital prior to the new city of Naypyidaw being announced as the new capital, is an interesting mixing pot of cultures. The Chinese and Indian immigrant culture is rife here. There’s a China Town, where most visitors will go to eat BBQ and drink cheaper beer. The Indian areas that we walked through en route to China Town reminded me of the dirtier parts of India. Trash, dirt and street food that I didn’t want to touch. It was the colonial heritage that we’d come here to see. Glorious crumbling, decaying buildings slowly falling apart in the middle of newer builds. 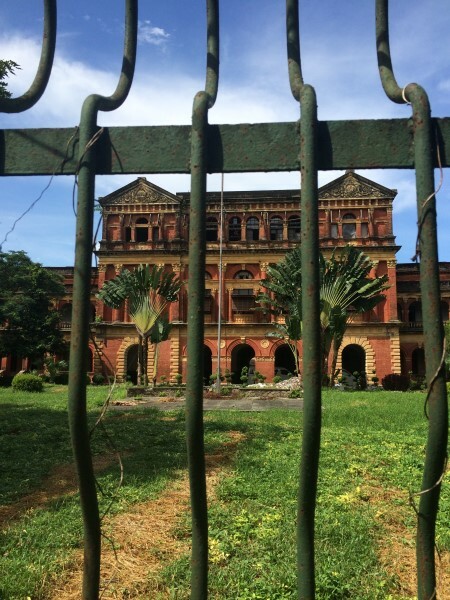 It’s easy here in Yangon to see the glory of what might have been. Its easy to see what it could be, if they can restore it before it completely crumbles. 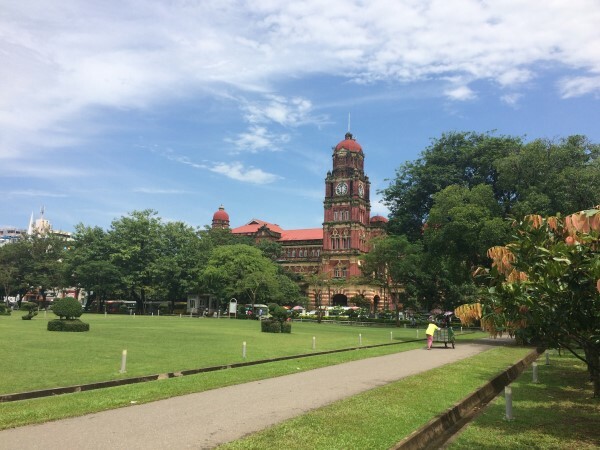 Yangon was established and laid out by us Brits in the 1850’s. It’s easy to navigate and certainly the centre is easy enough to walk around. That’s even in the combination weather than Myanmar is throwing at us. One minute its 32 degrees, the next we are drowning in the monsoon rains, even though it’s the end of the rainy season. 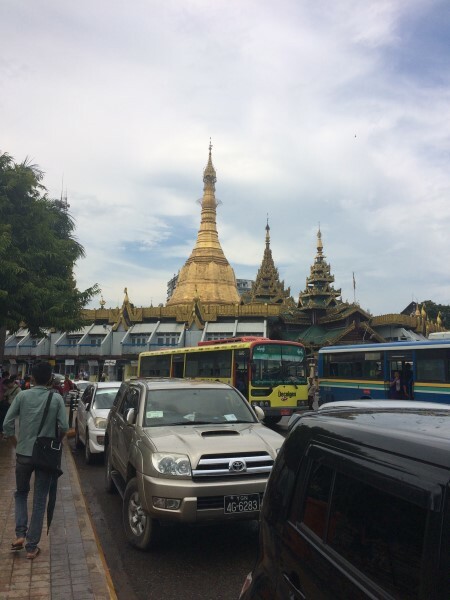 The Sule Pagoda stands out as a landmark, or at least a roundabout, where it’s hard to take a decent photo because of the sheer volume of traffic. Similar to Charing Cross in London, all distances to other parts of Myanmar are measured from here. We’re clearly near to “templed out” status, as the foreign visitor charge puts us off immediately. So we simply circumnavigate the exterior. Then, we take our 18 months of South East Asian traffic negotiation experience and then launch ourselves off the roundabout. 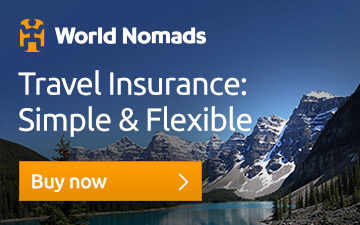 We weave through Burmese traffic and escape with our lives and limbs intact. Each country seems to have unwritten rules about how to navigate busy roads as a pedestrian. Vietnam motorbike riders are supreme and will miss you easily. Indian drivers or riders of anything will aim for you, mainly because they’re looking elsewhere and you’re just a convenient thing to bump off. Here in Myanmar, it’s almost like they’re out to get you. Being here at the Sule Pagoda is somewhat poignant. We’re visiting in the run up to the 2015 elections, which have proved to be historic for the country. 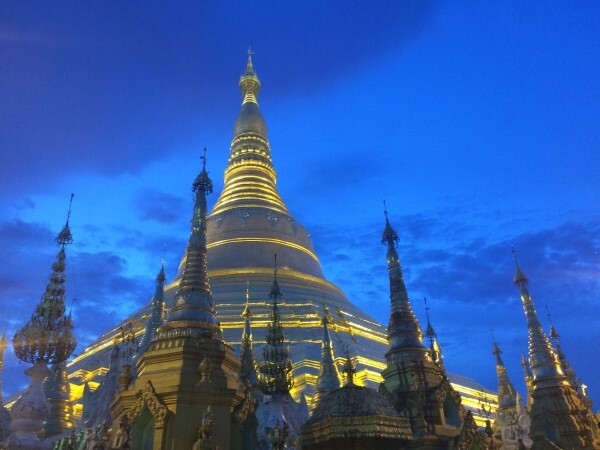 The Pagoda has been a rallying point for pro-democracy activists in 1998 and 2007. It was during the “Saffron Revolution” in 2007 that the military opened up on unarmed protesters killing 9 people. Moving on from Sule we find the open square that is Mahabandoola Garden. Its peaceful apart from all the tourists seeking the peaceful garden touted by Lonely Planet. 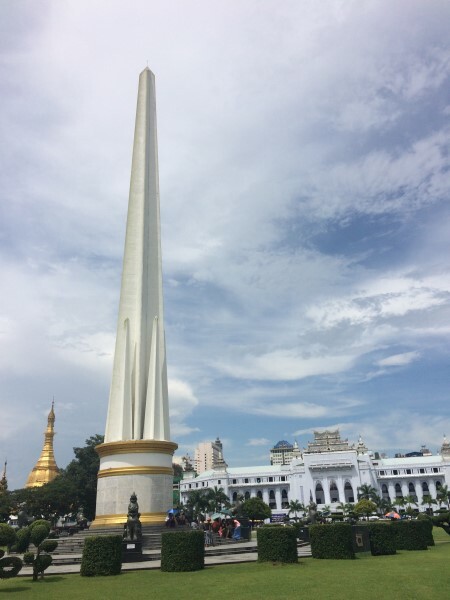 The square is named after the leader of the Burmese forces during the First Anglo Burmese War. It houses the Independence Monument commemorating the independence of 1948. I remind myself though, that there’s a huge difference between Independence and freedom. It’s quite lovely round here. If you squint a little and use some romanticised imagination. The City Hall must have been glorious in it’s day. It was built in 1924 . It has a light blue coloring and dragons suspended over the main entrance. They flank a peacock. Now if only the traffic would stop so I can get a decent photo!! The Supreme Court building is beautiful. 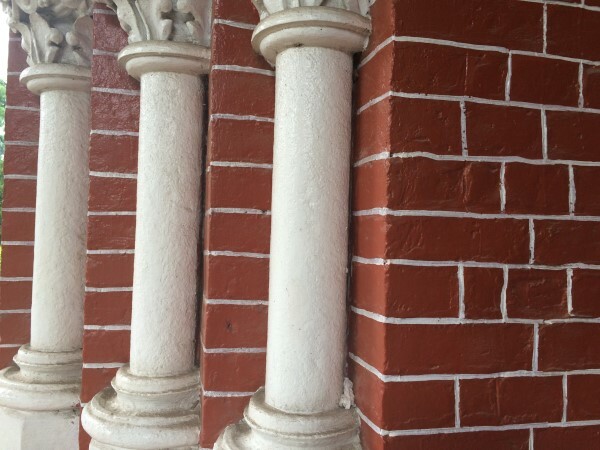 It reminds me of the court in Mumbai, equally gorgeous, but Mumbai isn’t crumbling like this. 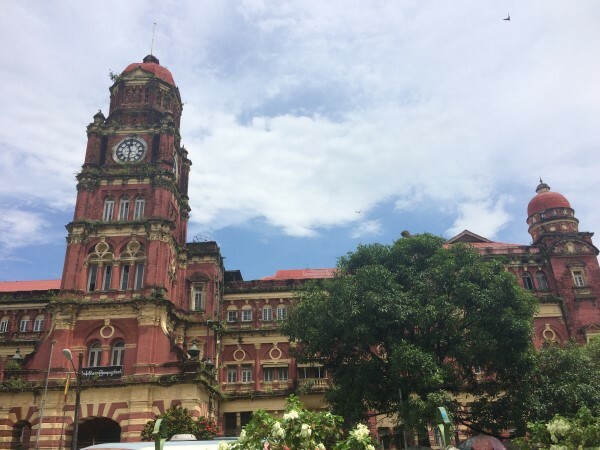 Mumbai’s court building is still used and maintained. 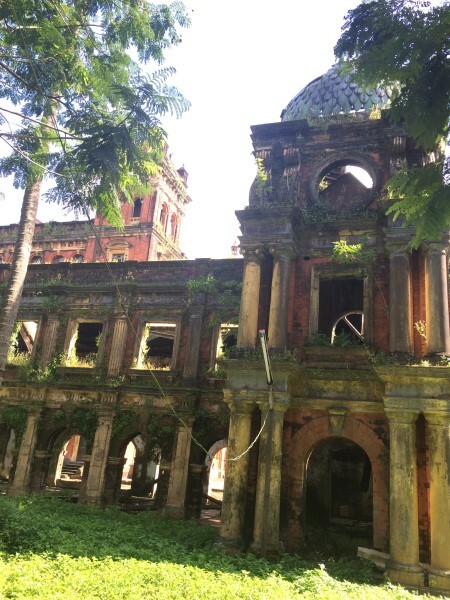 Many of the colonial buildings are crumbling quickly now and we take a wander round to see what else we can find. We bump into another of the Sarkie Brother’s hotels. This time it’s the rather unimpressive (compared to Raffles in Singapore and the E&O in Georgetown, Penang) Strand Hotel. It looks like its been restored to within an inch of it’s life without retaining the ambience. But then I am just looking from the outside, unlike some of her famous guests, Rudyard Kipling, Somerset Maugham and Lord Mountbatten. The biggest and most impressive colonial building that we find is the Secretariat. It’s all blocked off and almost disintegrating before our eyes. 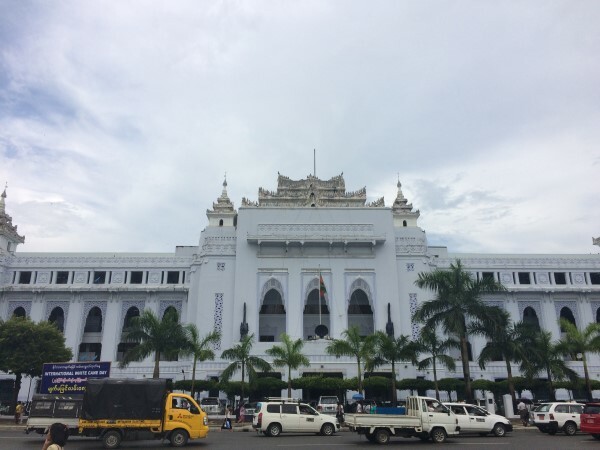 It covers some 37,000 square metres of floor space and is the former seat of British power in Myanmar. 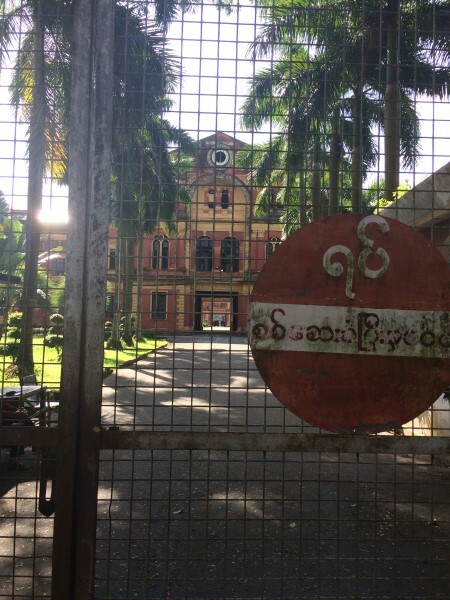 It’s here where General Aung San and six cabinet ministers were assassinated on 19 July 1947. If his name is familiar, then it’s because he’s the father of “The Lady”, or “Daw” (Auntie), Aung San Suu Kyi. The leader of the National League for Democracy after their success in the 2015 election. 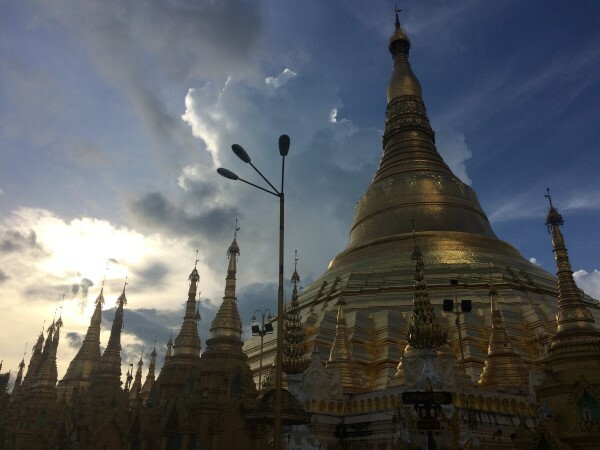 While we haven’t been in Myanmar during the election, but about a month before, it’s been fascinating to read the history and to understand much more about the region. William Topich and Keith Letitich’s “History of Myanmar” is an excellent easy to read history, that I couldn’t put down as we rode the rails throughout the country. The BBC’s election coverage and country information has also been superb. Like the temple situation I think we’re Asian marketed out. The Bogyoke market is for us, just another market selling more of the same stuff. 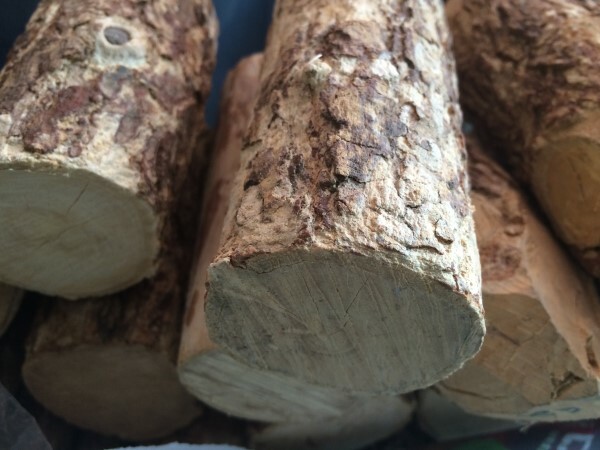 Although we do see the Thanaka bark (and indeed branches) for sale, in case we decided to protect our faces from the sun. 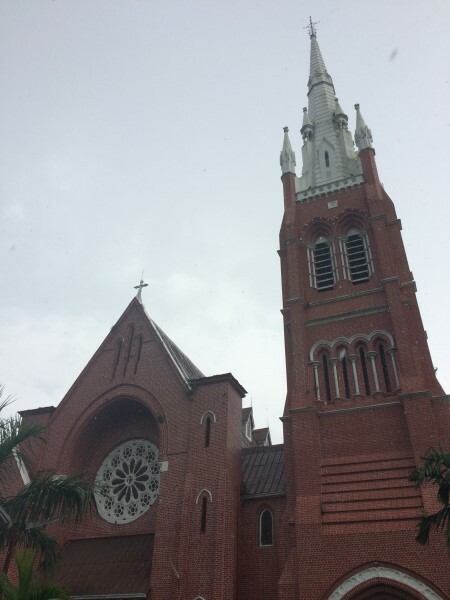 And sadly, the Holy Trinity Cathedral is closed up, although the history is mind boggling for the connections that I see. It’s foundation stone was laid in 1886 by Lord Dufferin, the Viceroy of India. His name first came to our notice on our first days in India, as we journeyed on the ferry from Fort Kochi to Ernakulam, past Dufferin Point. That all these folks travelled this part of the world more than 200, 300, 500 years ago is staggering. I feel more than a little inadequate in my travels! 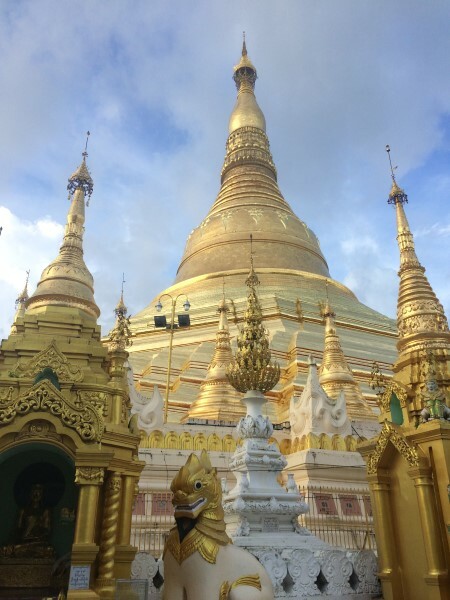 The absolute highlight of Yangon is the Shwedagon Pagoda – the copy of which we saw in Naypyidaw. It’s a little outside of the centre, so we take a taxi out to it. We arrive mid afternoon, hoping that the sunset will be pretty and not just a gloom like so many we’ve had recently. Yangon doesn’t let us down. This is one of the most glorious temples we’ve visited. It doesn’t match the sense of peace I found in the Golden Temple at Amritsar, in the Punjab, India. There are far too many pilgrims and tourists wandering around for that, but it’s absolutely stunning. The temple apparently enshrines eight strands of hair from the Buddha, Gautama, and relics from his predecessors. 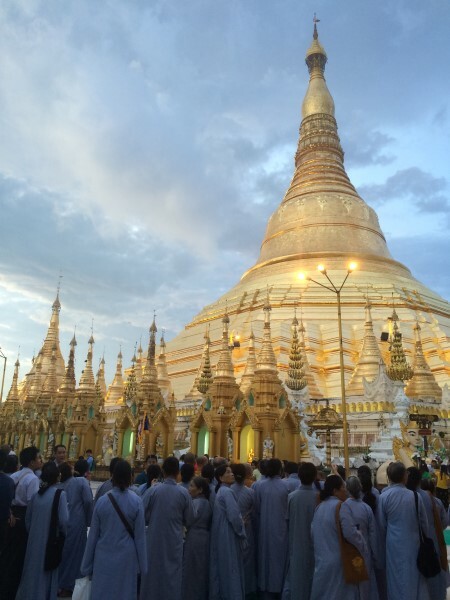 It is Myanmar’s holiest shrine and the symbol of national identity. Even with all these people here it is beautiful. 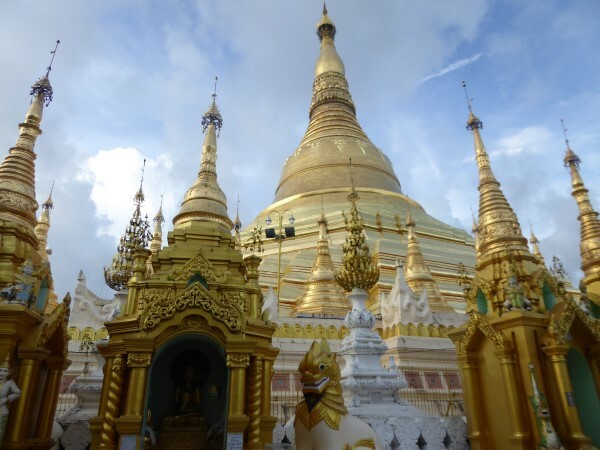 It’s the oldest stupa in Myanmar, dating back to 588 BC. 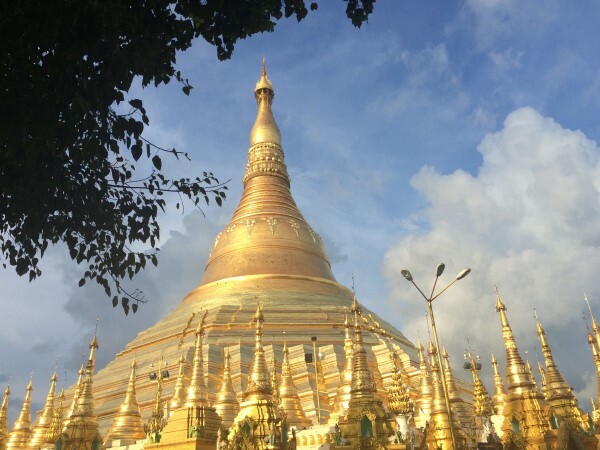 It’s been added to by subsequent Burmese rulers. It’s been looted by the Portuguese and the Brits and damaged by earthquake. The assassinated General Aung San addressed a mass meeting here in 1946 demanding independence from Britain. His daughter, Aung San Suu Kyi spoke here in 1988 and marches during the 2007 Saffron Revolution also focused here too. 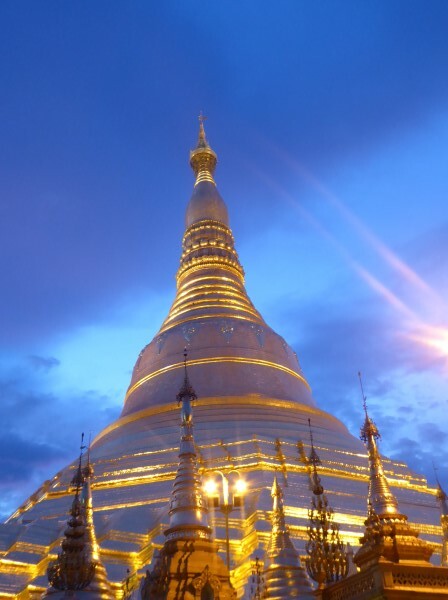 The stupa is 99 metres tall. It’s gilded by 22,000 gold bars. 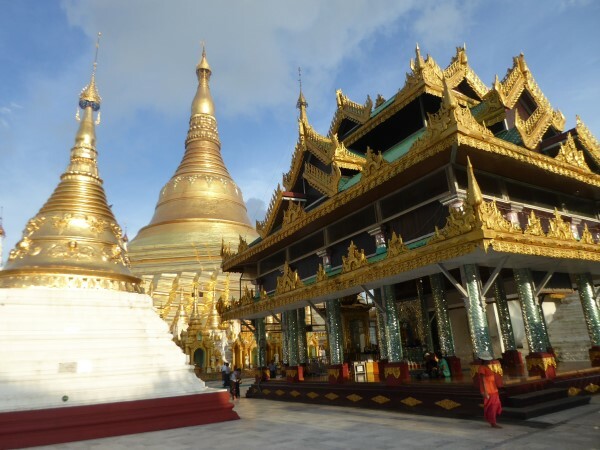 There are three octagonal terraces, 64 mini stupas and it’s crowned by a “hti” – an umbrella or crown. 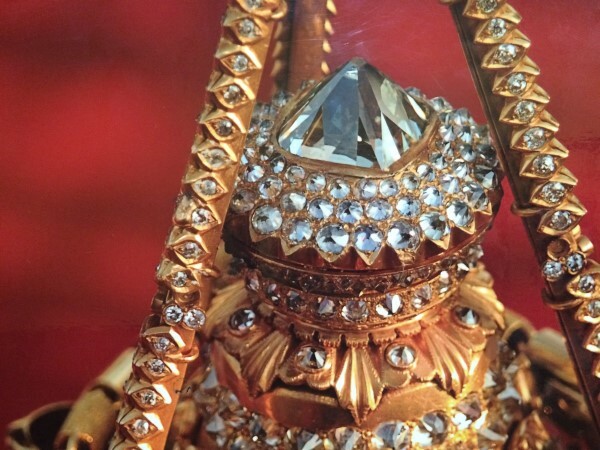 The crown is set with more than 5400 diamonds, 2300 rubies and golden bells. 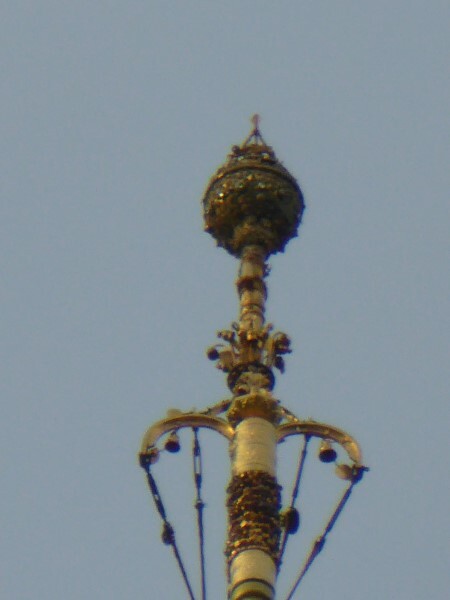 Its topped with a 76 carat diamond that catches the first and last rays of the sun. Photo’s of the hti are shown in a small photographic exhibition. At the base of the stupa are the principle shrines of the four Buddha’s Gautama, Kakusandha, Konagamana and Kassapa. As we circle the base we find the “planetary” posts. They represent the days of the week and the associated heavenly body and animal. Wednesday gets two posts. Here in Myanmar astrology is taken incredibly seriously. The ruling General of Myanmar who moved the capital to Naypyidaw supposedly did so on the say so of his astrologer. There are shrines galore here. From the solid jade Buddha from the Chinese Merited Association – made from a 324kg piece of jade from Kachin State, Northern Myanmar, to the Sun-Moon Buddha. There’s a memorial to the student leaders of the 1920 revolt here. Also too, a copy of the Buddha’s Tooth relic that’s held in the Temple of the Tooth that we visited in Kandy, Sri Lanka. We find many pilgrims at the “wish fulfilling place” or the auspicious ground where folks pray to have their wishes granted. And there’s also a shrine to the place in which the 8 hairs of the Buddha were said to be washed. My scepticism sadly rises at all these places where donations are given for what seem like surreal reasons. 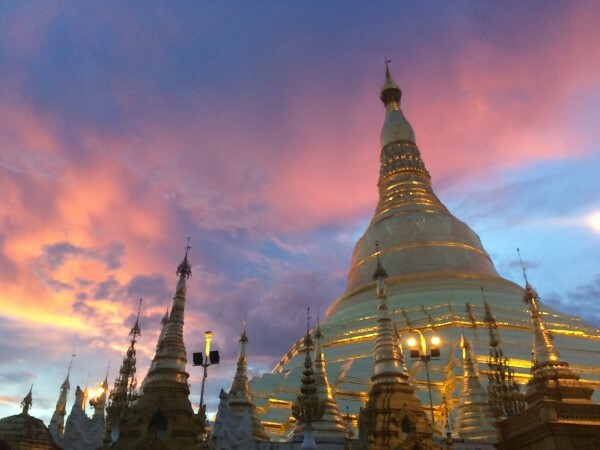 There is no denying the beauty of this place and the reverence that the Burmese people place upon it. 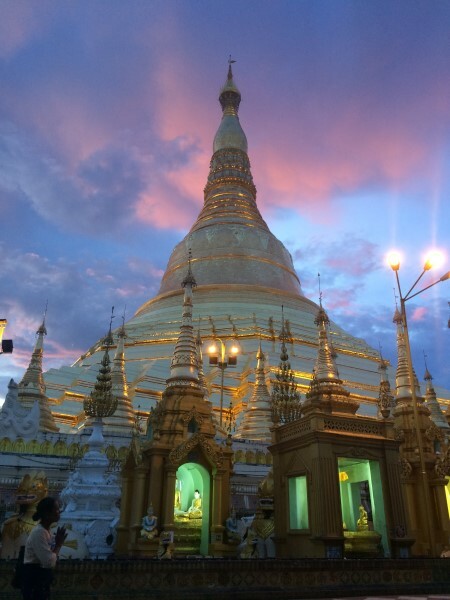 It’s a fitting end to our visit to Yangon. All that remains is for us to take trip to the train ticket office. Its cunningly disguised in what seems like a tin shed and an advertisement hoarding. 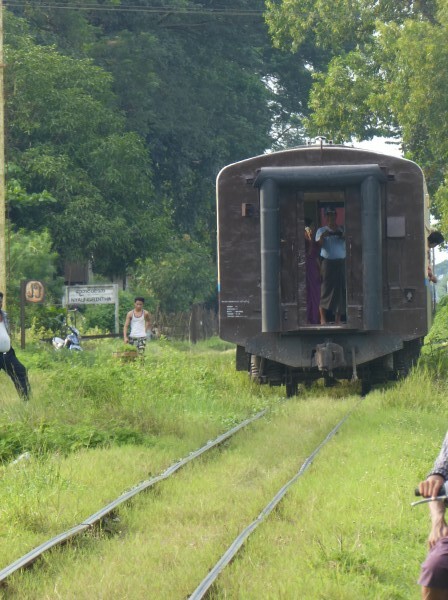 We need to acquire our final rail tickets to head to Mawlamyine, to the south. That’s the end of our trip to Myanmar. 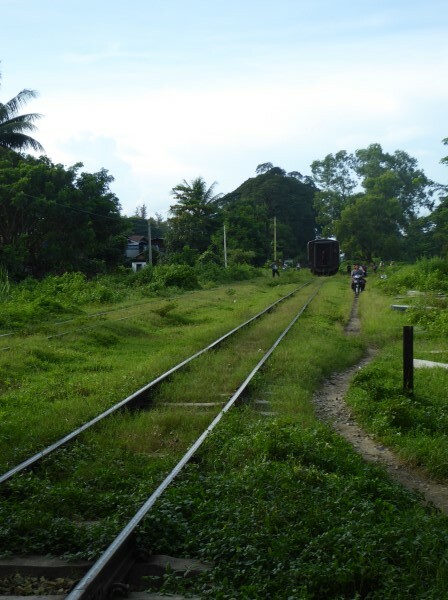 It’s also where we”ll find the end of the Thai-Burma death railway.